Now a Days Android Go devices come with Just 1 GB RAM, but The Samsung Old Device with same 1 GB RAM? Really? But We can survive with this RAM if you optimize correctly with Hibernate apps and Uninstall unwanted System apps. You can easily root your Samsung Galaxy J200G using CF-Root. 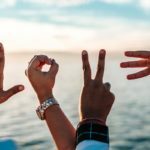 This method is Successful in most of the times. After you root your mobile, you can install TWRP using TWRP official app, or you can flash using the flashify app. But we here use Direct TWRP method. Using TWRP method is wise. Because you need TWRP for flashing custom ROMs like that. 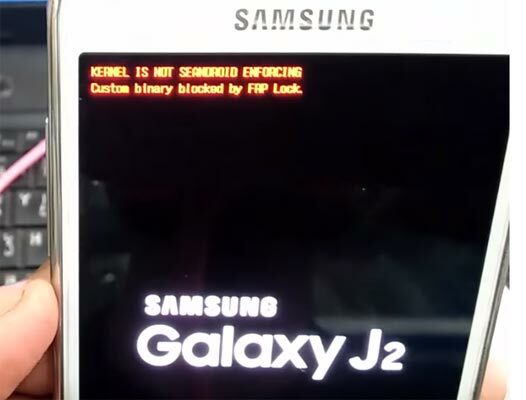 Why Should I root my Samsung Galaxy J2? Yes. Can you live with it 1 GB RAM? Really? You can’t. Asides from removing the bloatware apps that occupy a chunk of reasonable space on your device, there are other things you’ll gain as a result of rooting your smartphone. If you wish to install a custom firmware/ROM root access is needed. Also, for some specific applications to run on your Galaxy device, root access is required equally. Make sure your device battery is charged above 50%. 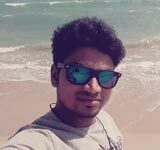 Enable USB Debugging Mode in your mobile. To do this; go to settings >>> about >>> Tap on the “Build Number” 7-10 times consistently to enable “Developer Options,” then go to the “Developer Options” and enable USB Debugging Mode. There is no complicated process in the J2 since it is an older device. Also, download the ODIN software. 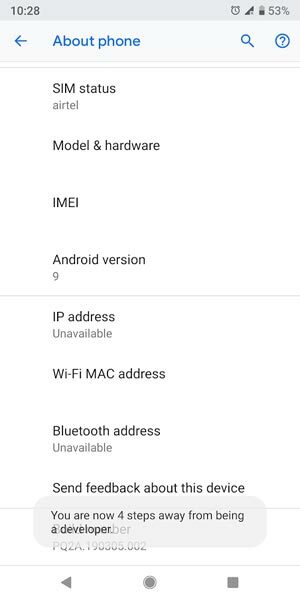 Select above Lollipop version in the ODIN list. Install ODIN in your PC. Download and save the TWRP File. We should use only the .tar file. We can’t flash the .img file using ODIN. Restart the device. Then, enter into Download mode. To do this; press and hold down the Volume Down + Home+ Volume Up buttons at the same time for some time. 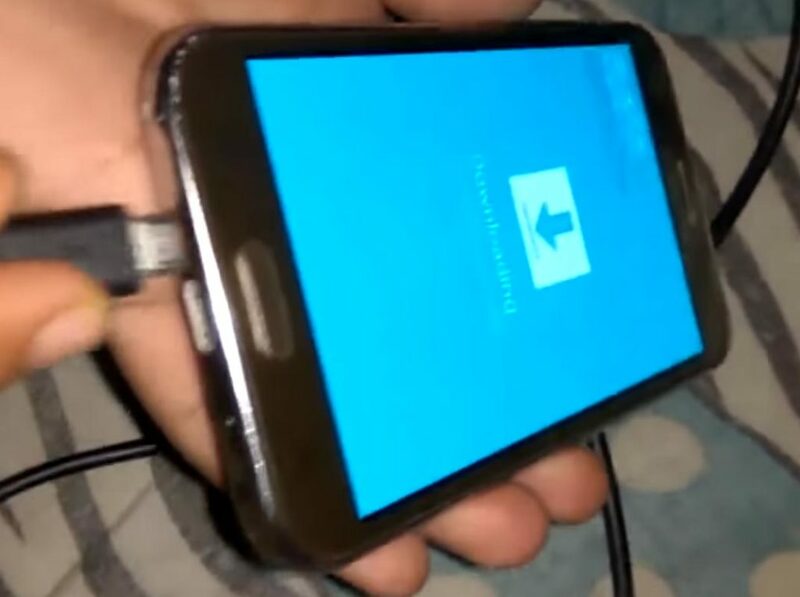 Now, connect the J2 mobile to the computer via USB cable. Kudos, you have just Installed the TWRP App on your Samsung Galaxy J2. Hmm… It can happen. You can easily remove it by Flashing firmware. You can check your firmware here. Flashing firmware is the same as the above steps. 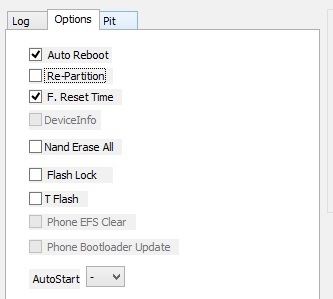 Instead of CF-Root file flash downloaded firmware file. 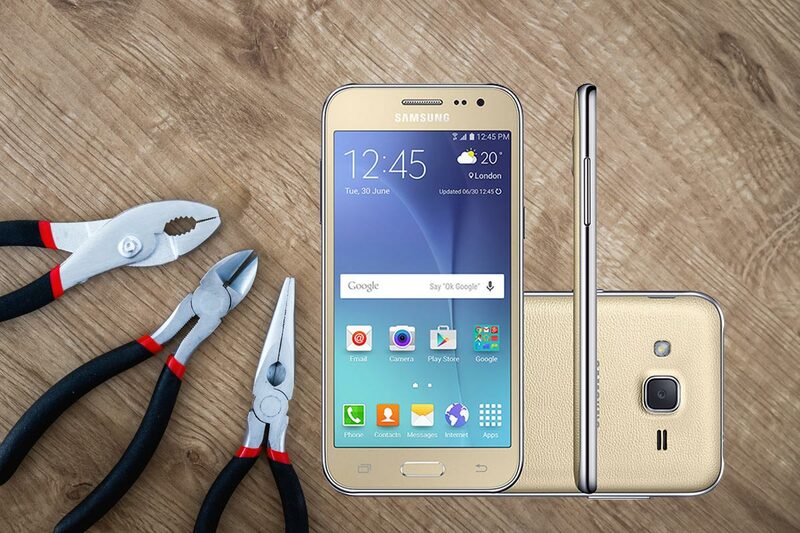 We can Root Samsung J200g using Two methods. Here I explained with the TWRP method. If this method doesn’t work or you have any difficulties, you can try the CF-Auto-Root Method. If you face any problems, comment below, we will try our best to resolve the issue. 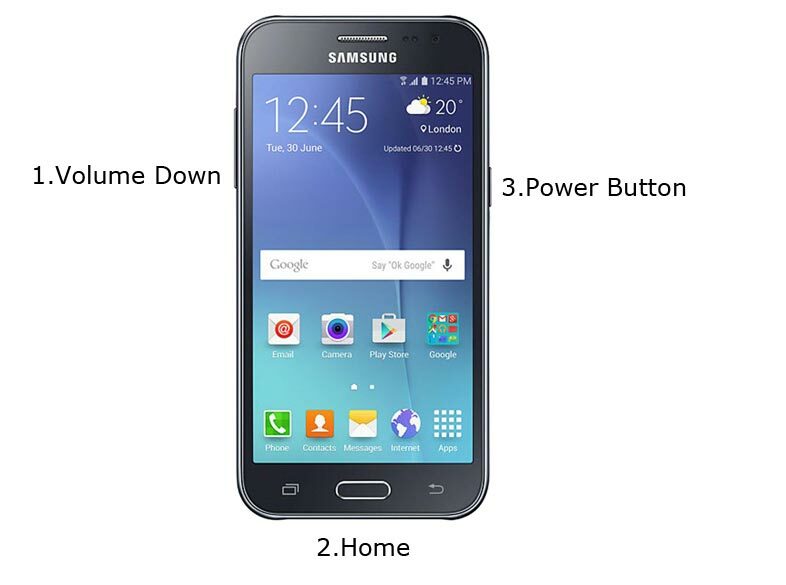 How to Root Samsung Galaxy J2 SM-J200 Using CF-Auto-Root?